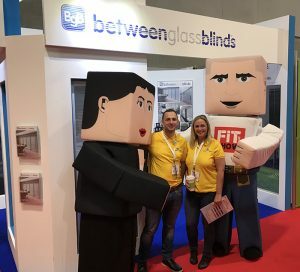 BetweenGlassBlinds enjoys successful FIT Show and DIMH exhibitions! Attending for the third time (first time at its new home, the NEC), BetweenGlassBlinds were again showcasing their stylish, manual and motorised integral blinds at the FIT Show 2017, which proved incredibly popular with the visitors to the exhibition! The high quality, versatile integrated blinds offer a combination of high integrity glazing whilst incorporating a versatile and contemporary means of privacy and shading suitable for large door panels, screens, office partitioning, store fronts, residential glazing and commercial building envelopes across all sectors.  BGB units are all hermetically sealed double-glazed panels filled with Argon and manufactured in accordance with all parts of BSEN 1279 as well as having the full CE accreditation. Sealed between the glass is a fully operable Venetian blind (pleated and blackout options are also available) which is maintenance free and protected from moisture, dust and damage. All of our blinds are manufactured to the highest standards and are guaranteed for 10 years maintenance-free use. 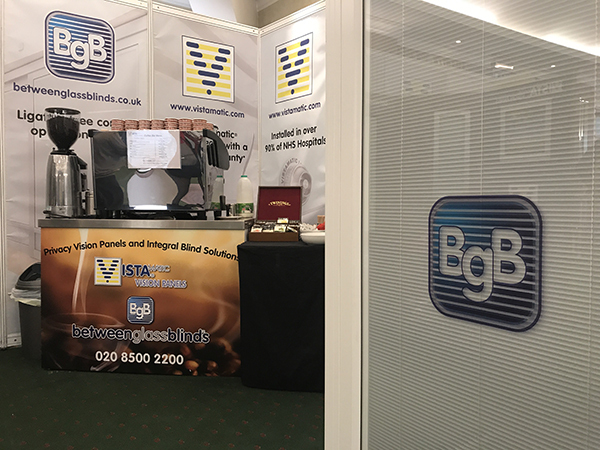 Exhibiting on stand G1 of The NEC, Birmingham, we were over the moon to catch up with some familiar faces and excited to meet some new ones. 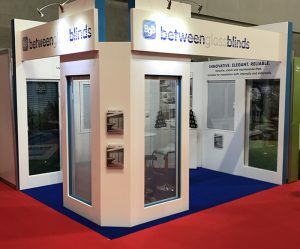 BetweenGlassBlinds along with sister company Vistamatic enjoy another successful DIMH exhibition! 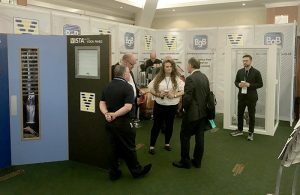 Attending for the fifth year in a row, BetweenGlassBlinds and Vistamatic were again exhibiting on stand 535 at the Design in Mental Health Exhibition held at the National Motorcycle Museum, Birmingham. All products on display were well received, including BetweenGlassBlinds Motorised Blinds – offering the most advanced range of integral blind systems on the UK market. No more cords, wand or fiddly knobs, our range of systems provide users with a maintenance-free totally integrated privacy and shading solution without any bulky and intrusive operating mechanisms mounted on the glass surface. Mental Health and Healthcare facilities have a duty of care to protect their residents and cleanliness is crucial in these settings. All of the BetweenGlassBlinds range are anti-ligature by design as there is no external cord which patients could use against themselves or someone else. The design of the blinds being fully integrated within the glass eradicates the need to clean as the blinds will remain germ and dust free due to the hermetic seal, thus making a more hygienic environment and preventing the spread of infection. The use of other window blinds, wooden blinds, vertical blinds, roller blinds, roman blinds, venetian blinds, blackout blinds, window shades and window shutters can become unclean, deteriorate and damage quickly and can also pose a safety risk. 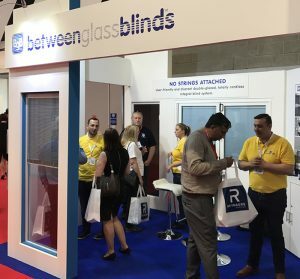 BetweenGlassBlinds, along with Vistamatic continue to be keen supporters of the concept to deliver therapeutic care which is empowering, person centred, needs-led, and focused on promoting recovery and independence and will strive to continue updating and renewing its offering using its core principles of safety and privacy.